Take a tour through the woods. 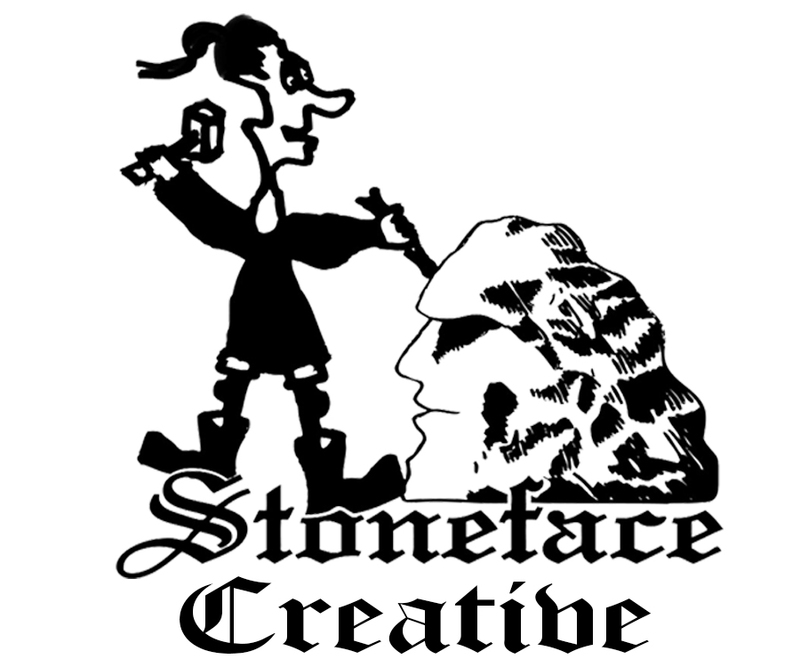 The website of well known Sheffield Artist, Stoneface, also known as Andrew Vickers. This website showcases Stoneface’s latest stone carving creations and commissions as well as information about our natural art space, Storrs Woodland. You can find details on hiring this beautiful setting for events. There is also details on our slow burn natural charcoal and hard wood logs, created from trees felled at Storrs wood. When I was Lord Mayor due to requests by members of the public I launched an appeal with the support of The Royal British Legion, Sir Nick Clegg and Lord David Blunkett to raise money to provide a memorial for local members of the Armed Forces who have fallen in various Wars and campaigns since the end of the second World War. To provide such a memorial I approached a well known Artist in Stone Andrew Vickers ' Stoneface ' who has a workshop on the borders of Stannington/Bradfield. I requested a memorial that did not glorify war and was broadly neutral and could be a gathering point for people of any religion or none. Andrew responded very well to this challenge and produced a fine memorial which fits this brief situated in Storrs Lane, Stannington/Bradfield. Magical walk through the glade garden between the works of art on open days. Talented fella who does both big impressive pieces and things that are affordable and fitting in a more humble garden. Without doubt a delight to see the amazing creations that Andrew has created. The "show room" showcases the talent that Andrew has and if you are looking for something individual and sculptured with passion then this is the place to find it. Both Andrew and Tom were extremely relaxed and pleasant which added to the visit; simply an enchanting experience which has to be seen to be believed. My first visit to stoneface creative I'll definetly be visiting again now I know where it is .Andrew has got some amazing sculptures, came away with a full boot . We visited when it was dark so it looked lovely with all the lights and the tea lights lining the path and the roaring fire . just want to say THANK you for the amazing sculpture of Rosie / Rowan , its in the centre of my garden , love it! 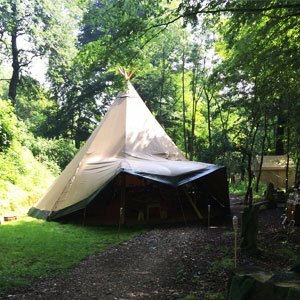 Planning a Wedding, Party or other event find out more about our beautiful woodland venue. Visit our store for all the latest artworks and products for sale. 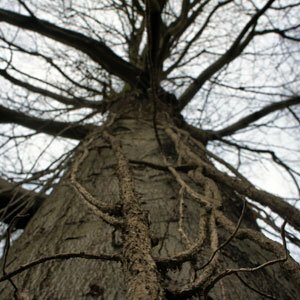 Wanting to know more about our Woodland and how it’s maintained ? Find out here. Have you met Green Giant Tall Paul, the Guardian of the Woodland Pathway?